A practical solution to furnish sliding doors or to create a room divider. The panels glide to stack onto one another. This blind includes a wand/hand drawn operation. 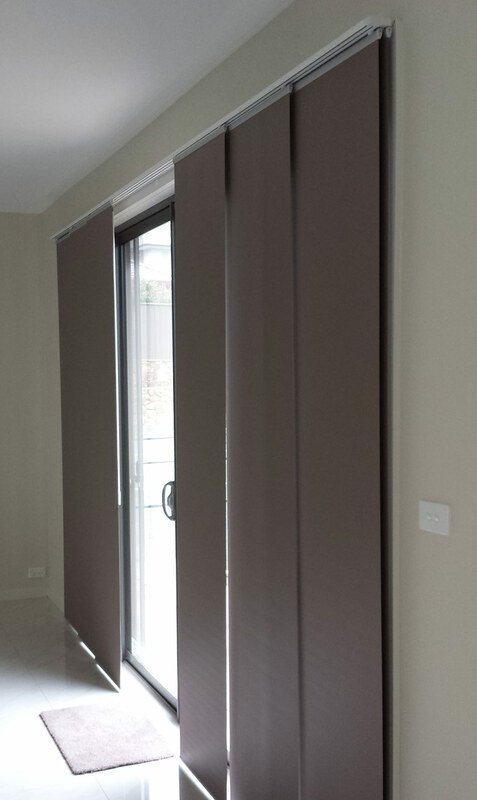 This type of blind is a modern alternative to curtains.